Portland Global initiatives is fortunate to have community partners who are critical to our success. These partners have chosen to designate a portion of their contributions to cover internal cost so that 100% of your contribution goes directly to assist communities who do not have ready access to basic necessities. We partner with a Portland State University class to provide educational opportunities for the university students, water education for local school age children and real world non-profit work experience. Global Brigades is the world’s largest student-led global health and sustainable development organization. Since 2004, Global Brigades has mobilized tens of thousands of university students and professionals through skill-based programs that work in partnership with community members to improve quality of life in under resourced regions while respecting local culture. 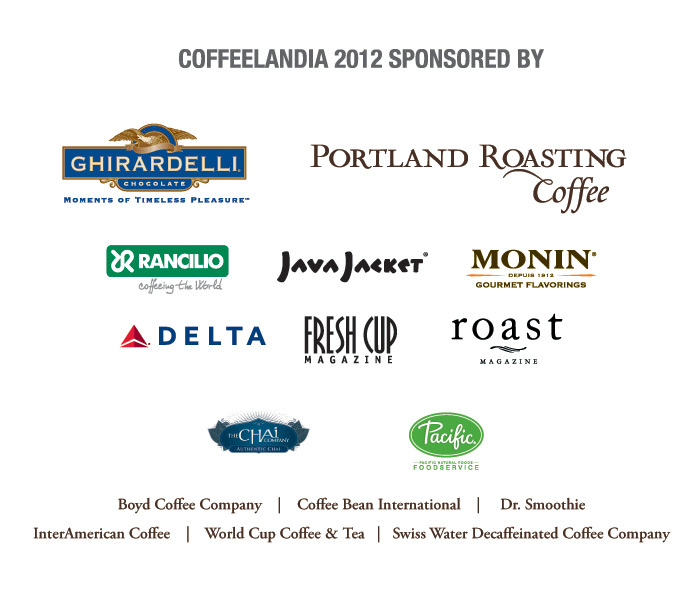 Portland Roasting Coffee has been at the forefront of sustainable coffee production since 1996, and is a passionate supporter of causes for global betterment. Through generous financial and volunteer assistance, Portland Roasting Coffee is a vital and long-standing supporter of Portland Global Initiatives’s mission. 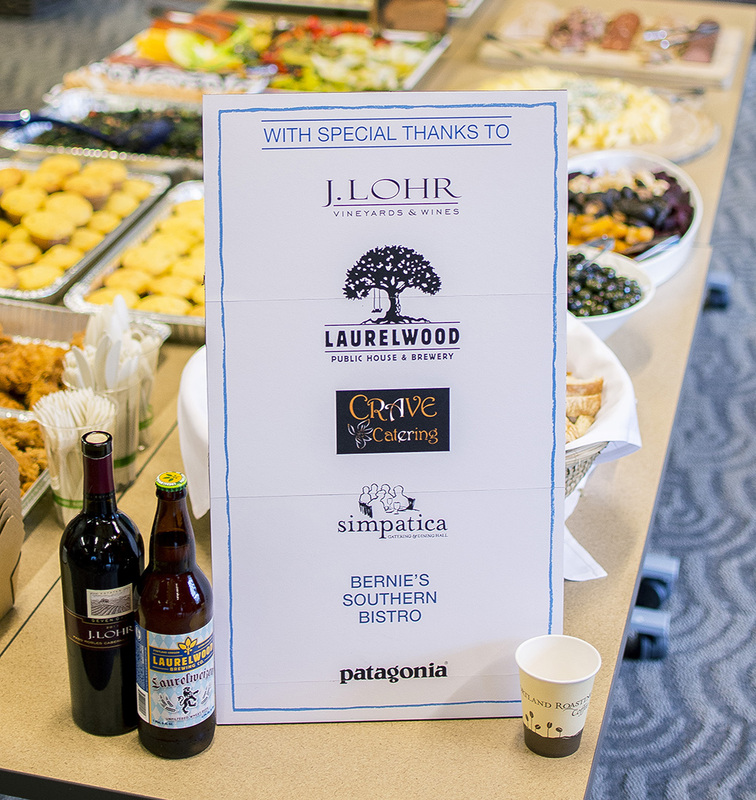 Our corporate sponsors are vital to our success. Thanks to all of these great sponsors throughout the years! If you’re interested in sponsoring an event, email us at mark@portlandglobalinitiatives.org for more details.